The Classic Tour is Our city tour of Jerusalem. 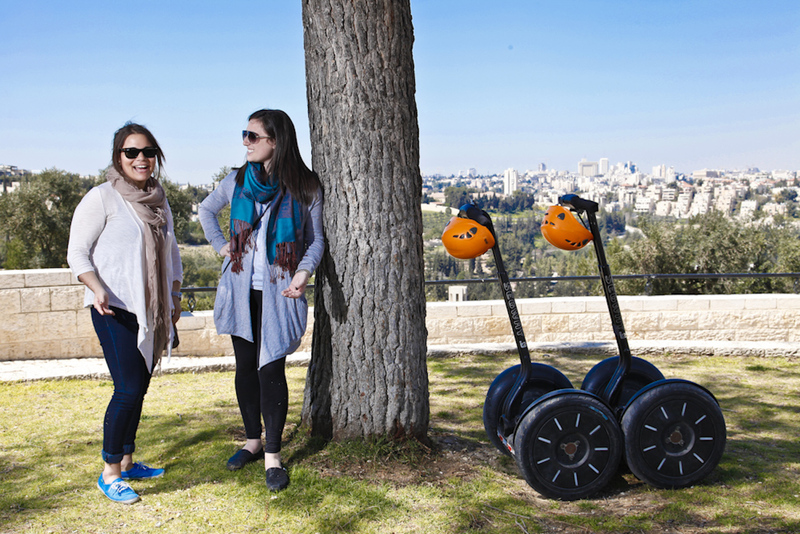 We start from the First Station and glide towards the Old City while passing by many of Jerusalem's famous sites. The Panoramic Tour is our scenic tour of Jerusalem on the beutiful Armon Hanatziv Promenade. If you love the views and nature, this one is for you. 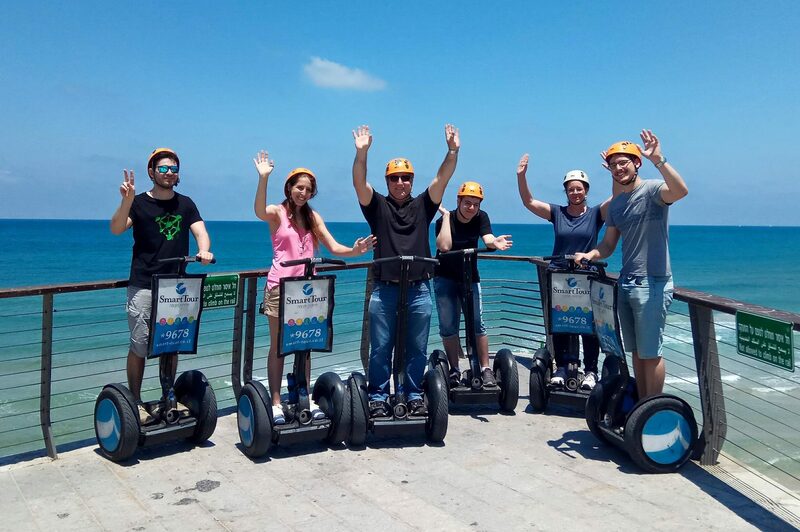 A tour of the the ancient Jaffa Port while gliding by the beach. The sound of the waves and the great breeze make this tour a relaxed adventure of the big city. The tours are 2 hours long and cost 199 NIS per person. There is a 7% discount for ordering on line! 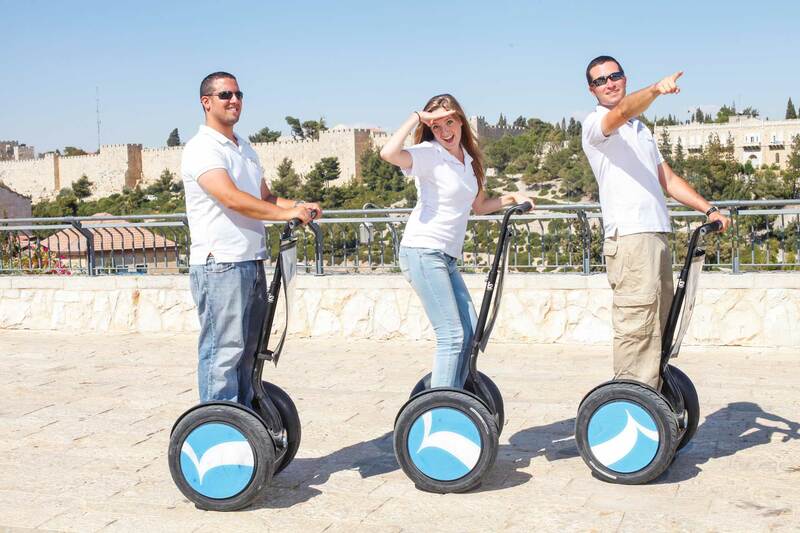 The segway tours are suitable for people between the ages of 16-70, and a maximum weight of 130 Kg. (270 Ib.). Pregnant women are not allowed to ride the segway.